The way she's using the word "expect," she probably means "sure," but perhaps "Sure" wasn't as cool a song title. :P Terrific song, though. Atmospheric post black metal at its finest! Dr. Feelgood - Motley Crue. 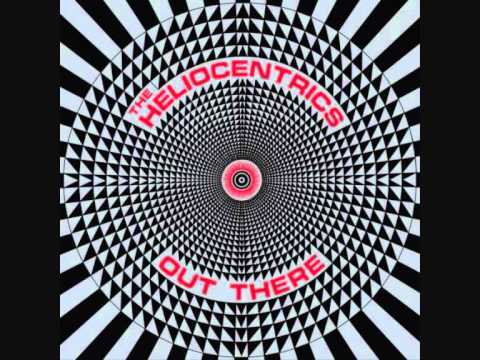 Age of the Sun - The Heliocentrics. Not rap for those who may typically skip my links by virtue of that. It's been stuck in my head all day for some reason. Hot Together - The Pointer Sisters. It's only on for a few seconds when President Skroob is frolicking under a blanket with those twins, but it's definitely a part of the Spaceballs soundtrack. mmm... Dimmu, haven't listened to them inforever. Fleetwood Mac - Little Lies. 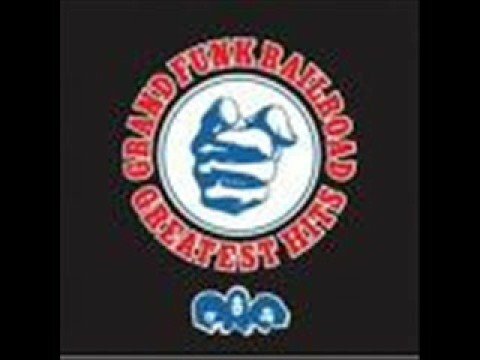 Heartbreaker - Grand Funk Railroad. Nostalgia in Solitude part 2 - Phantasy Star Online Blue Burst/Episode IV. There are some pieces of remixed Phantasy Star III music in this track. I especially like the part that is a remix of the last dungeon.